So YouTube decided to put an age restriction on Caspar Lee's new video which everyone is freaking out about!! Caspar was filming himself whilst doing Truth or Dare with fans through Snapchat. People dared him to do things such as doing the splits, licking his friends cheek, sticking his head down the toilet and pouring milk over his head. All pretty PG dares tbh. His final dare was to "drink bleach" which Casper pretend to do in the video. 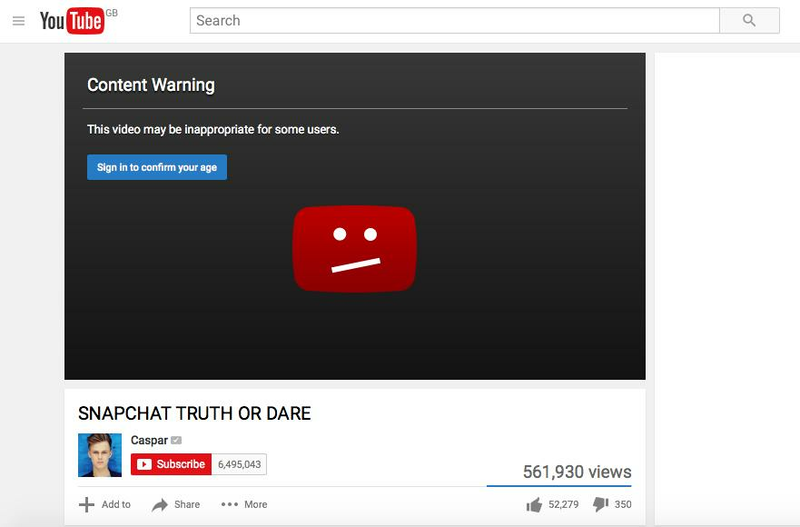 Though he did clearly write in the description that it wasn’t real, YouTube felt that it was still ‘Harmful or Dangerous Content’ and he had ‘crossed the line’ leading to the age restriction of over-18s-only being placed! 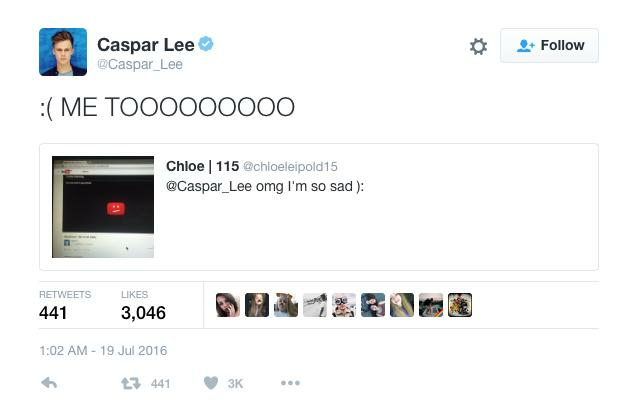 YouTube obviously have to stay true to their policies and guide lines and Caspar does attract a lot of younger viewers where there is a larger risk of them being influenced by this video, however it is fairly clear that he isn’t taking this seriously and definitely not got the intention of encouraging others to do this. 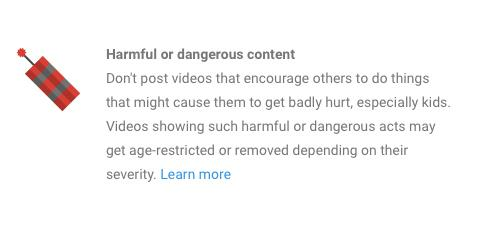 Were YouTube being over precautions and unnecessary when putting an age restriction on Caspar’s latest video or were they trying to do whats best for his viewers and staying true to their policies? Watch the video in question below and decide for yourself (unless you’re under 18, in which case it will be obvs be blocked, sorry about it).